n00b question: I've got 15 phones saved up, how should I use them? I would suggest not going for the 10 Maggie call. Hardly anyone has good experiences with it. 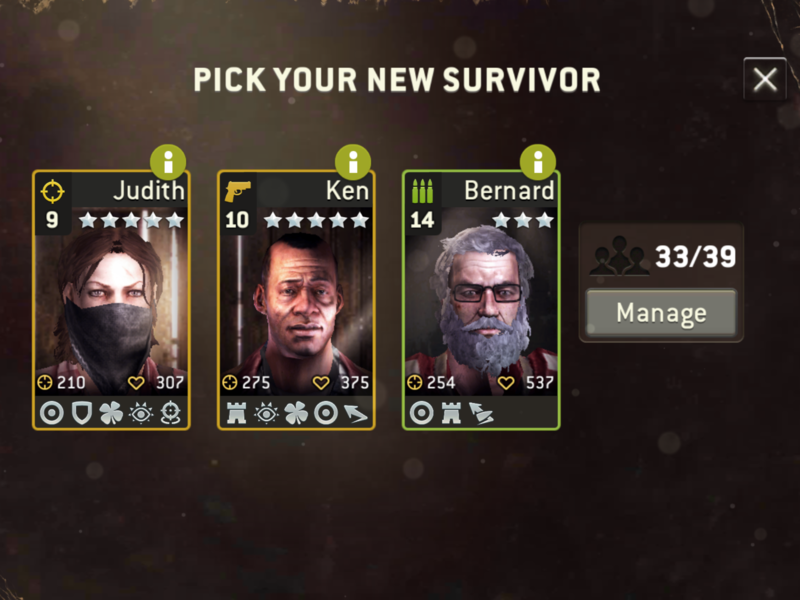 And chances of receiving 1* and 2* survivors are very high. Maggie tokens are specific tokens you need to unlock her, which in total is 120. And that amount is hard to get (common amount is 10 Maggie tokens, or none. Though yes, in theory you could get 128 or 256, but those chances are very slim). At your level you could benefit more from a decent 3* (or higher). So if you want a guaranteed 3* use the fifteen call. If you don't mind possibly receiving only 2* you should go for 3x5 call. If you are planning on quitting the game in two weeks time: go for the 1 or 5 radio calls. If you are planning on playing the game for a long time: go for the 15 radio calls. I'll try to make this as comprehensible as possible for you. 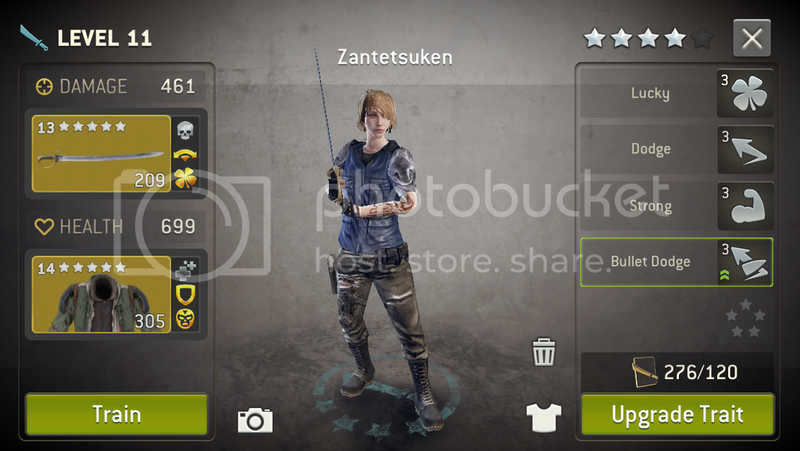 (With tokens you can level your survivors up to even 10 stars. But that's a long way to go). These are the survivors you can get from radiocalls. They survivor level they unlock at is determined by the level of you radiotower. With xp you can eventually train your survivors at the traininggrounds up to level 20. As for the different calls. 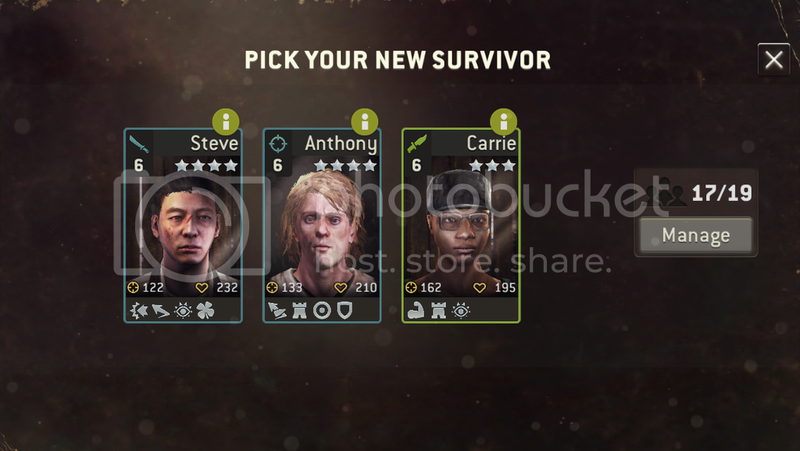 1 radio: Most likely you get a 1* or 2* survivor. 5 radio: Most likely 1*, 2* or possibly rare. Both these calls do have a small chance of epic or legendary, but don't count on it. You were very lucky indeed with that scout, congrats! 15 calls: No 1* or 2*. Only 3*, epic and Legendary. Of course you are most likely to get a 3*, but I usually get at least 1 epic from two calls. All calls above also have a chance of hero tokens. 10 Hero calls: Please don't bother at your current level. 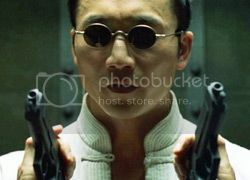 Heroes are fun and nice to have but not thàt important at your current level. Make the calls when you want to make the calls, don't let it be determined by the level of your radiotower. You will have to upgrade them regardless. 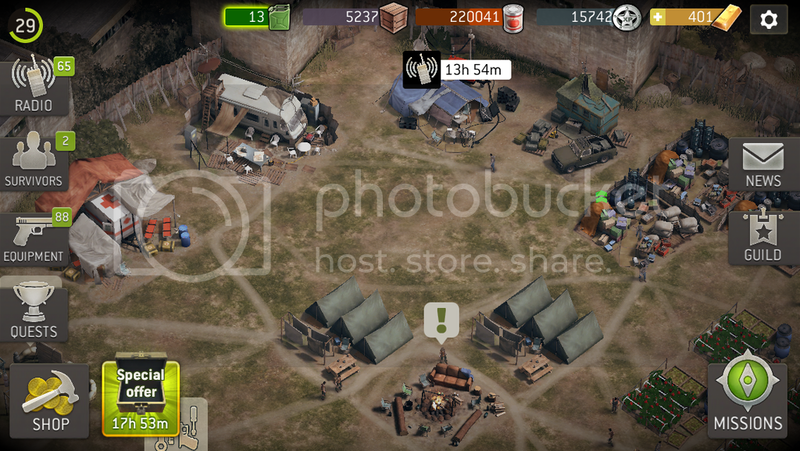 Actually I know that I (and a fair amount of other players) neglect upgrading the radiotower because you won't unlock survivors at your current level or higher level anyway. For example, my survivors are 15/16, but most survivors from calls are around level 8. I'd just rather spend my tomatoes on more important buildings than the radiotower. I haven't upgraded my radio tower in ages, and unless Next makes it more worthwhile to upgrade it will likely be one of the very last up upgrade. And that moment is a long ways off as of yet. There is a 0.0% chance of getting this option unless you always use 15 radios per call. Good luck! but does that apply to my noob level as well? my Council is Lvl 5 and i should be able to level that shortly when i reach player Lvl 11. Should i upgrade that (the Council) to 6? Keep the radio phones for now. You really don't need to call for additional survivors yet. Wait until you have stopped gathering them during the missions then assess the traits on the ones you have. Regarding the radio tower and the max initial survivor level (unlock level) - that number (in your case max level 5) is really only the max level for a 1 star common survivor. 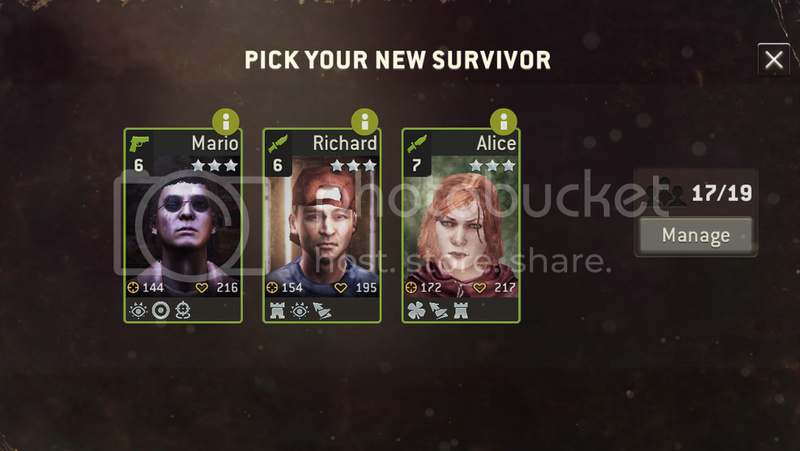 The relative cost and time for upgrading low level survivors is nothing compared to the higher level upgrading. That is why radio tower upgrade is not very important. You only skip the fast and cheap part of upgrading. 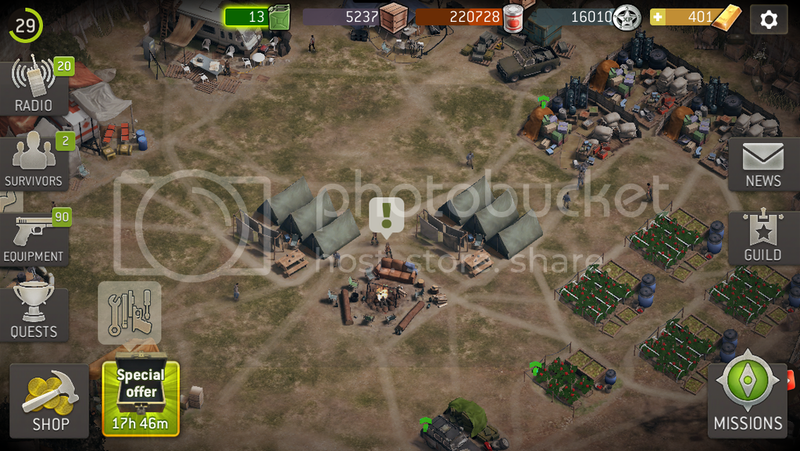 There used to be a time when the max-(upgradable)-lvl for your survivor depended on your radio tower lvl. Radio tower was very important back then. There is a 0.0% chance of getting this option unless you always use 15 radios per call. 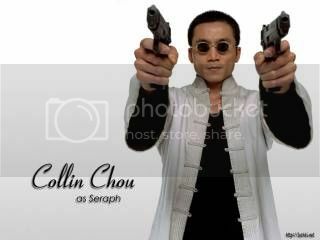 Sidenote: Can we please take a moment and recognize that the "Mario" portrait face is Seraph from The Matrix and he even uses pistols?